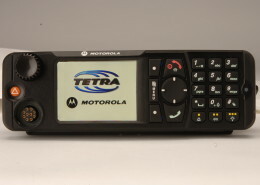 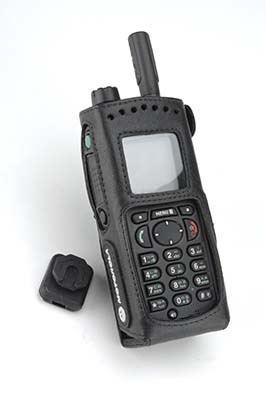 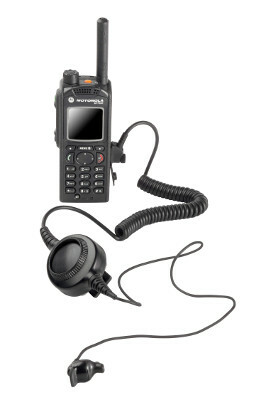 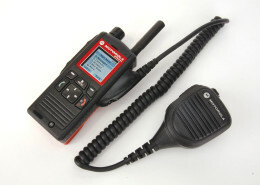 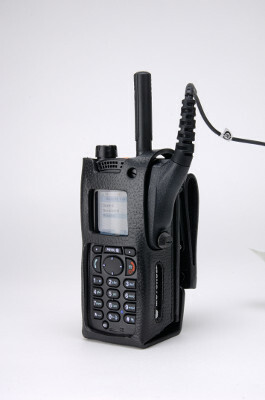 El MTP850 It is the latest TETRA portable terminal for mission critical mobile voice and data communications. 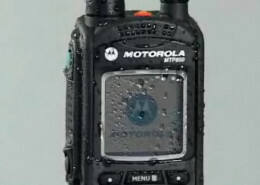 By providing services fully integrated voice and data, users have access to current data and can make informed decisions really. 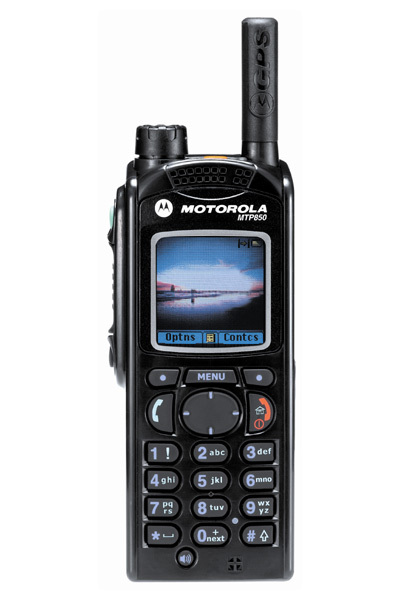 The philosophy of Motorola's seamless mobility is based on a very simple idea; and organization to provide benefits to their workers tools that allow them to be more productive. 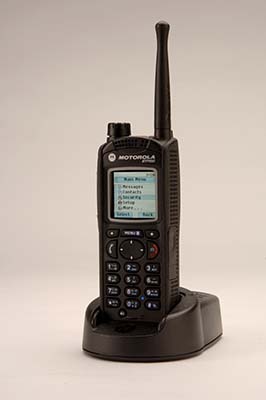 Motorola's TETRA solutions begin this process by linking voice and data transparently and allowing users to locate people and information they need, when and where necessary. 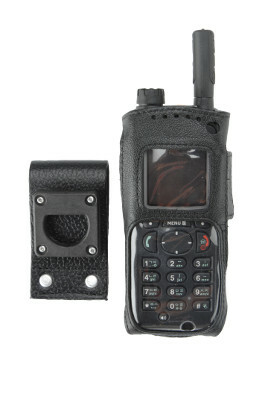 The MTP850 radio is designed to protect users, calls with high voice quality, large emergency button and revolutionary solution location. 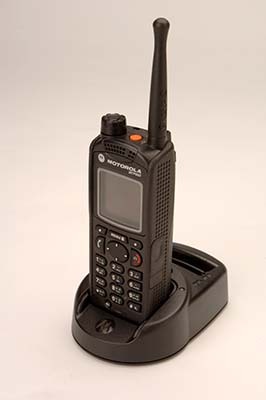 The satellite location service (GPS) integrated provides the ability to automatically transmit the dispatcher the location of a user. 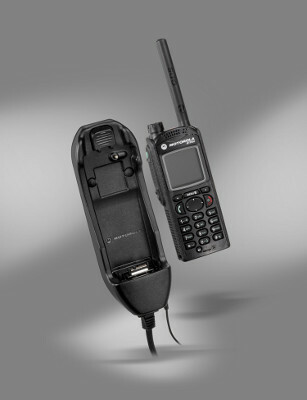 Maintain secure communications is increasingly important, since there is a continuous exchange of potentially sensitive information. 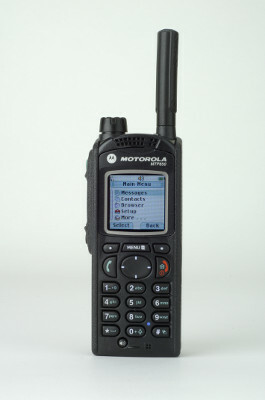 With this in mind, the MTP850 is designed to withstand the highest level of security protection. 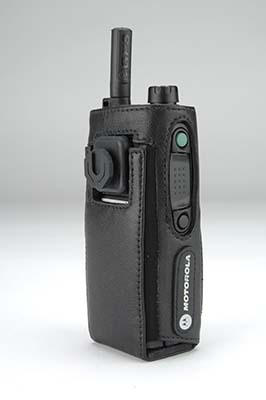 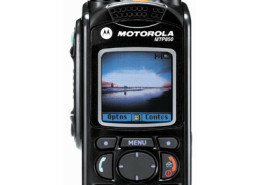 Each model of Motorola TETRA terminal goes through a process of accelerated life testing that simulates a life cycle 5 years old; these vigorous tests ensure that the MTP850 with some of the highest levels of military strength. 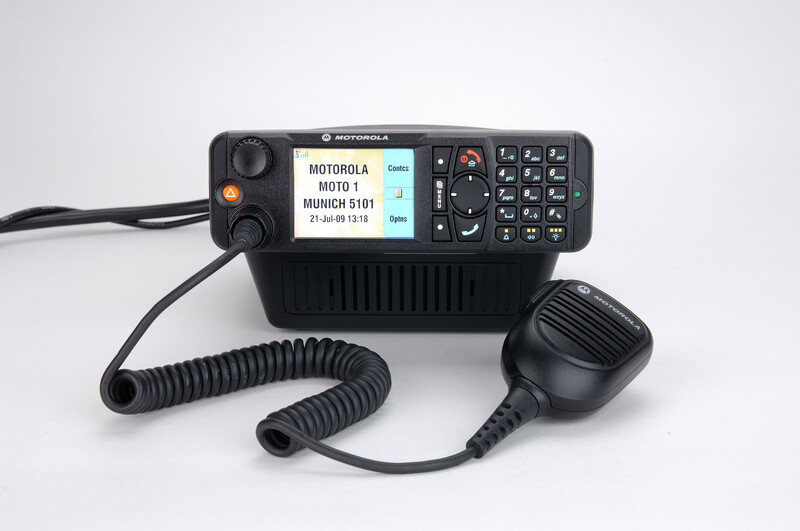 To be effective, communications have to be quick and easy, so the MTP850 is designed to improve operations, with its large emergency buttons and press to talk. 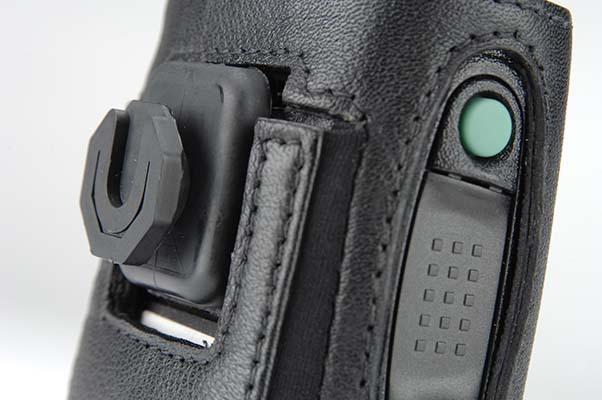 Also, their 12,5 cm, the radius is easy to carry on your belt or shoulder. 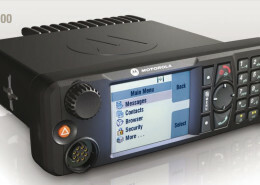 Backed by extensive capabilities integrated data, Facts such as Multi Slot Packet (MSDP for its acronym in English) and WAP browser, the MTP850 can provide remote access to databases, directories and other resources, as simple as using a computer to timely and reliable communications.